Home/Blog/How Do I Choose the Right Dentist for Dental Implants? Are they licensed in dentistry? 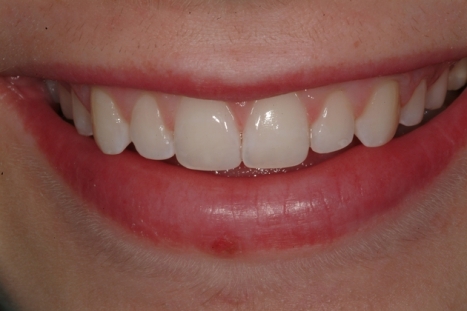 Do they have training specific to placing dental implants? How often are they performing the dental implant procedure? Can they show you before-and-after photos of their work? Do you like the results? In addition to choosing someone highly qualified, you also want to select someone who makes you feel comfortable and confident about the procedure. They should try to answer your questions, listen attentively to your concerns, and develop a customized treatment plan. 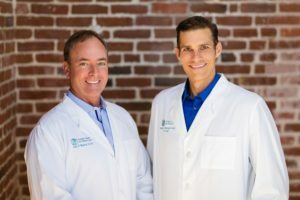 Our practice is made up of an elite team of some of the most extensively trained dental professionals in San Diego, allowing you to receive the best-quality treatment under one roof. 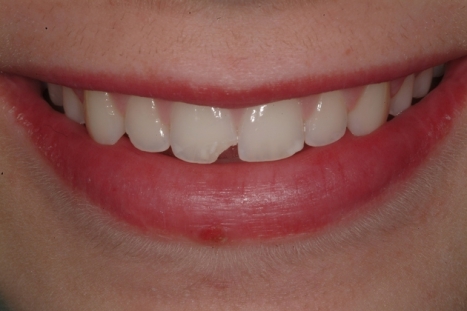 Talk to us today about your goals, and our state-of-the-art team can help you achieve the smile you’ve always wanted.